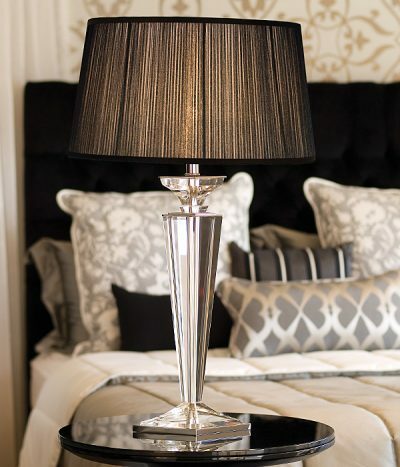 Crystal table lamps. 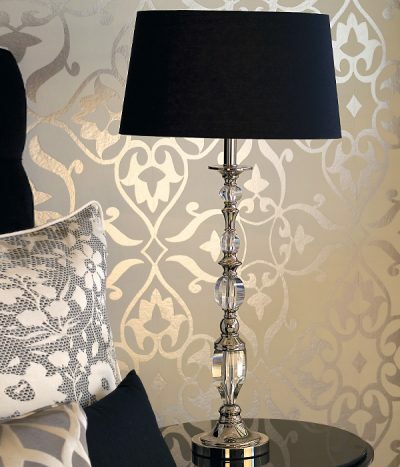 Viore Design Luxe range. 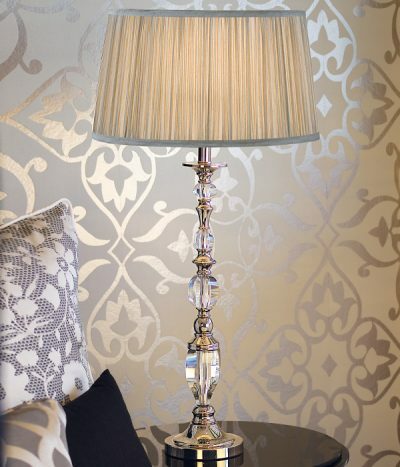 Viore Design presents the sumptous Luxe range. 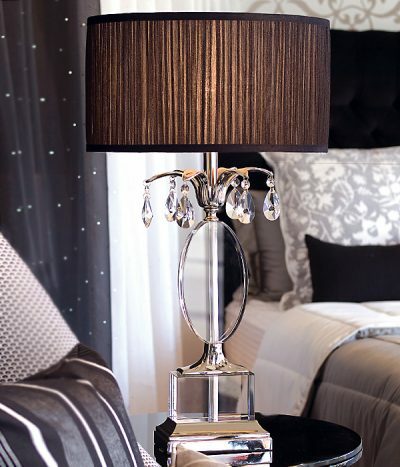 Showcasing crystal table lamps of the highest quality. 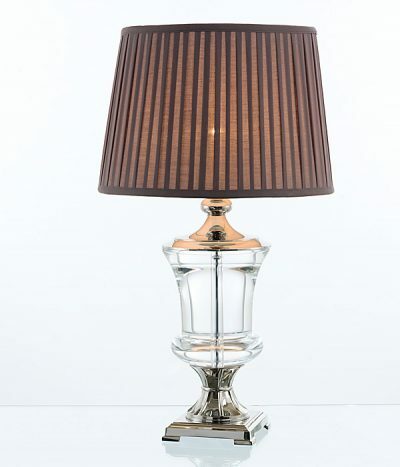 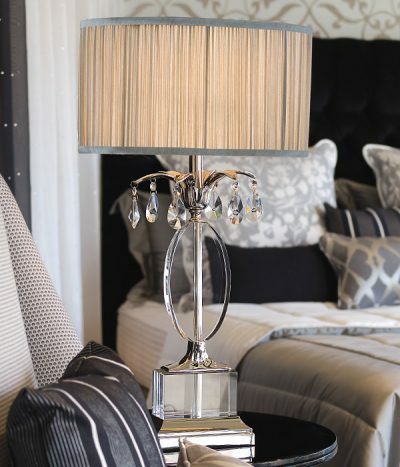 Each crystal table lamp is hand made by skilled artisans and finished in the highest quality polished nickel complemented by 24% Egyptian crystal accents. 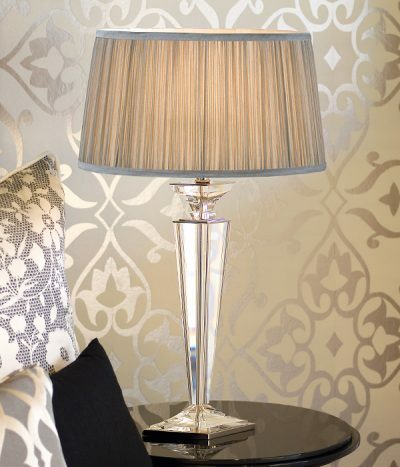 Each design features a quality hand made shade. 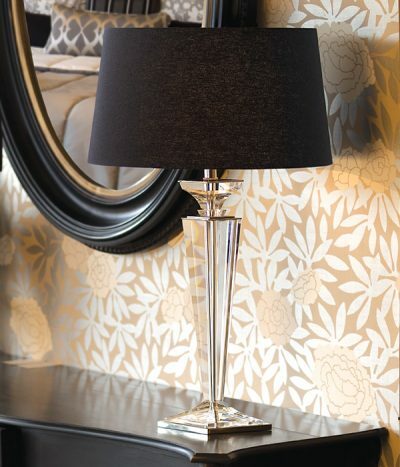 Add style drama and atmosphere to your interior environment with these exquisite pieces. 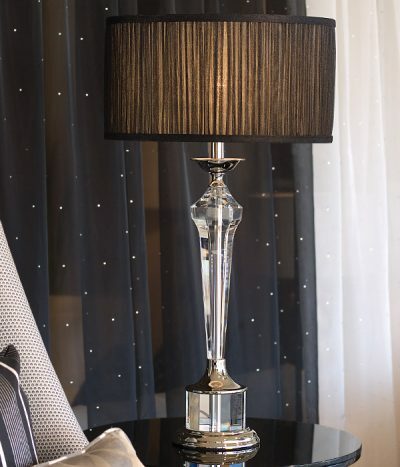 The ultimate in luxury and style!